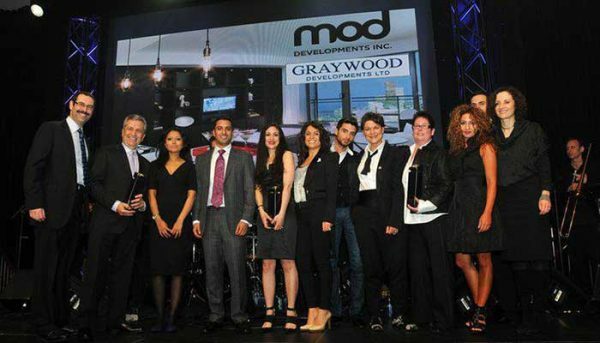 MOD Developments Inc is a newer developer in the Greater Toronto Area that specializes in innovative urban developments. 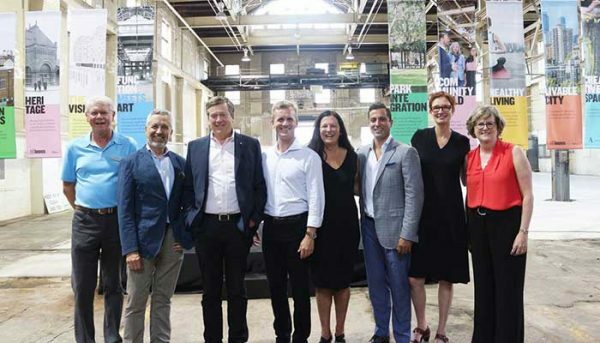 They aim to revitalize the Toronto skyline, and are able to do so because of their leadership. They have an award winning architect at their helm who has been able to to create some of the most forward thinking and spellbinding structures in the Greater Toronto Area. They are also led by a well educated lawyer who has plethora of experience that lends itself to the company’s evolution of becoming one of the city’s most preeminent builders. They are a full service real estate developer that offers numerous services. They were founded in 2009 and have already become one of the most prominent home builders in the GTA. They believe in following their tenets of architectural excellence, city building and customer satisfaction. They have already proven that they are an award winning developer by winning the award for Project of the Year and Best High-Rise Design at the 2011 BILD Awards for their first project, Five Condos at 5 St. Joseph. Their success was almost guaranteed with their unparalleled leadership. Gary Switzer is an architect who was trained at the University of Toronto School of Architecture. He realized a lifelong ambition, as he claims that he was always interested in architecture, and was even an “architecture nerd” who took Polaroids of the construction of Toronto’s new City Hall. After graduating from university, he also worked as a planner for the City of Toronto and as an architect for WZMH Architects. Before working with MOD. Mr. Switzer worked on award winning projects such as The Saint James, The Morgan, The Hudson, 18 Yorkdale, and X and Charlie. Personally, he won such awards as the OAA Award of Architectural Excellence for the Morgan in 2005, the City of Toronto Urban Design Awards for Best Tall Building and Best Mid-Rise Building for 18 Yorkville in 2007, and the Tarion High-Rise Building Award the same year. Mr. Switzer was also fundamental in the creation of Great Gulf which is a development company that has made its mark throughout North America. Great Gulf builds residential homes, commercial spaces, and resort destinations. Their efforts have been recognized by numerous institutions as they have taken home the Project of the Year Award from the 2016 OHBA Awards, and were declared the Hot Condos winner at the 2016 Mississauga Urban Design Awards. The majority of their developments focus on the GTA, but they’ve also built in Alberta, Texas, Florida and Washington DC. Mr. Switzer is partnered with Noorez Lalani who is a lawyer with some of the best education and experience in the world. He has a law degree from the University of Waterloo , and was called to the Ontario Bar in 2006. In addition to being a successful lawyer, he has also received a Masters of Business Administration from York University’s Schulich School of Business where he specialized in real estate finance and development. In addition to his formal training, he also has experience as an Account Manager for the Toronto Dominion Bank Real Estate Group. The combination of architectural and law experience from this leadership team makes them capable of building projects with beautiful designs while also handling the pragmatic side of land acquisition and development rights. 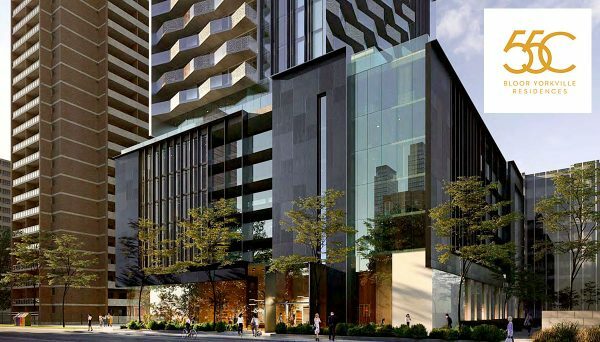 This developer has proven that they’re poised to become one of the most important and innovative condo builders in the Greater Toronto Area. They have also been recognized by the real estate community by becoming an award winning developer. They were able to secure their success because of their excellent leadership. 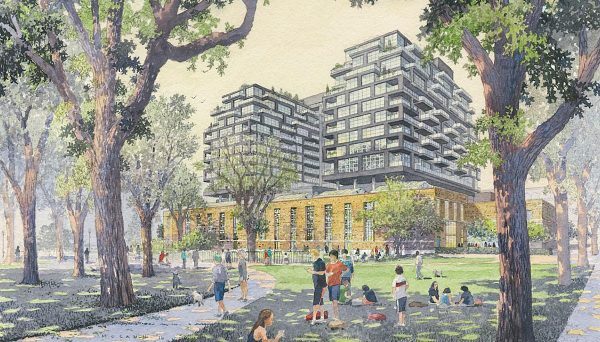 Their dedication to building beautiful design will have them achieve their goal of contributing to Toronto’s skyline. This is the crown jewel in the Church and Wellesley neighbourhood near downtown Toronto. This 48-storey tower is seconds away from the Wellesley Subway Station, and is only a few blocks away from Toronto’s historic Queen’s Park. The ceilings in the units can reach up to ten feet, couple that with floor to ceiling windows, and you have suites that are gleaming with natural light. The units also include contemporary cabinetry by Cecconi Simone, granite countertops and custom bathroom cabinetry. Its amenities include a steam room, party room and rooftop terrace. It is located at 5 St. Joseph Street and construction was completed in 2015.